Hello, adorable! 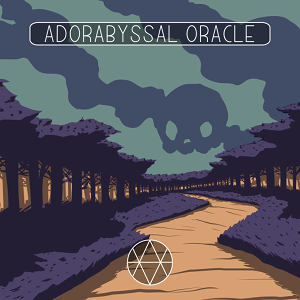 The Adorabyssal Oracle brings 36 original illustrations of supernatural, mythological, and cryptozoological creatures from around the world to the palm of your hand in their cutest incarnations! 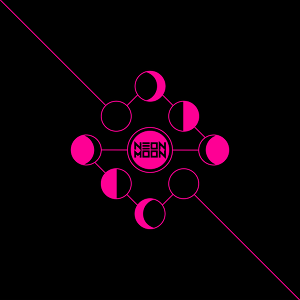 The Neon Moon Tarot is a 78-card tarot deck set in a retro-futuristic cyberpunk world using the archetypes and themes of a RWS tarot deck. It features a retro color scheme combined with my original take on a futuristic cyberpunk world using the themes and archetypes of the tarot. 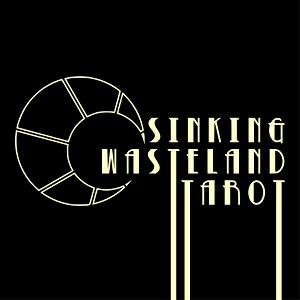 The Sinking Wasteland Tarot is a 78-card tarot deck set in a post-apocalyptic gothic western world using the archetypes and themes of a RWS tarot deck. It features diversity of bodies, gender, sexuality, race, and age, all with a comic book style and a sparse color palette.